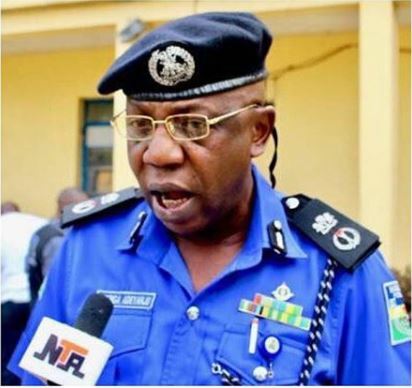 A confiscated Toyota Corolla has disappeared from the premises of the anti-kidnapping squads of the Ondo State Police Command in the Alagbaka area of ​​Akure, reports Saharan reporters. According to the report, the car that had been confiscated a month ago and parked on the grounds of the police station had no battery, but it appears to have mysteriously been driven out of the station by unknown people. A newly deployed police sergeant, who had been transferred to the command's anti-kidnapping unit and was on duty after the theft of the car, was arrested in connection with the incident. A source was quoted as saying, "Police Commissioner Gbenga Adeyanju has shown interest in the case because it is a big blow to our faces. How can a thief enter a station that is fully armed with officers and can drive away by car?